We are a famed manufacturer, exporter and supplier of Crystal Shiva Lingam from Delhi, India. This range of Crystal Shiva Lingam is widely demanded by wholesalers, retailers and shops. The Crystal Shiva Lingam is available in various sizes for various spiritual purposes. 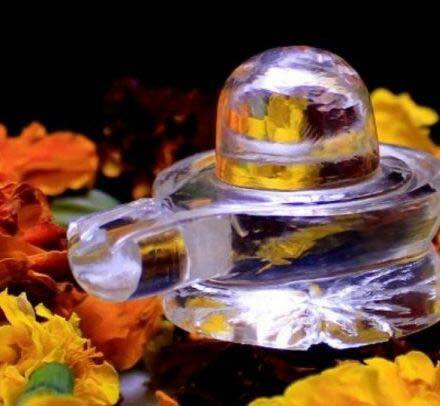 We provide whole Crystal Shiva Lingam without any defects, thus ensuring the best quality. Backed by a widespread distribution network, we ensure safe packaging and timely delivery of Crystal Shiva Lingam. This Crystal Shiva Lingam is available in bulk quantities at most affordable rates.